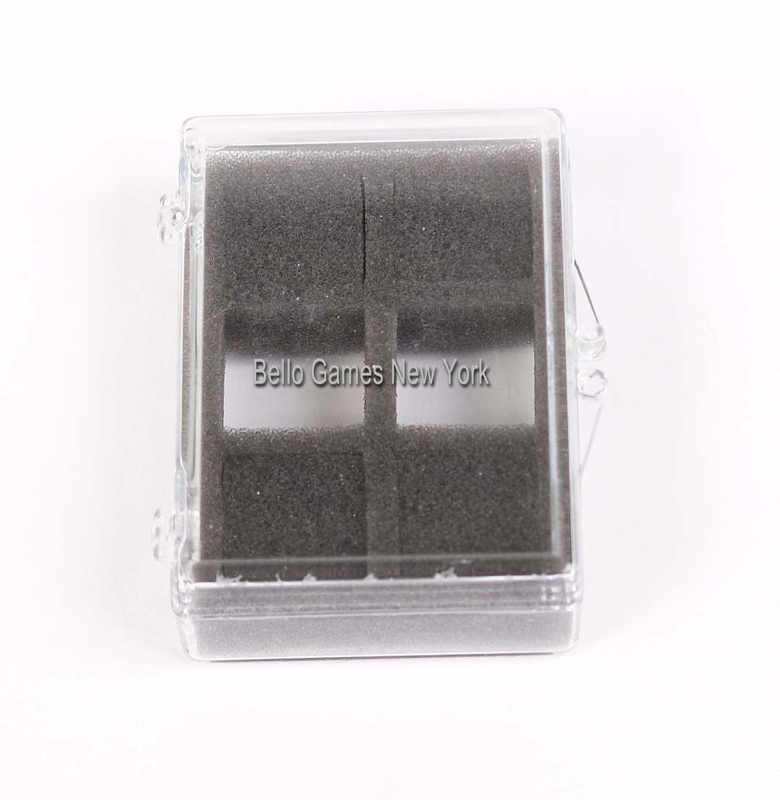 Bello Professional Precision Dice with Case  - $42.50 : Bello Games New York, INC.
Bello Games New York brings to you the finest precision dice available in an assortment of colors. The translucent colors are gorgeous when the light shines through them. 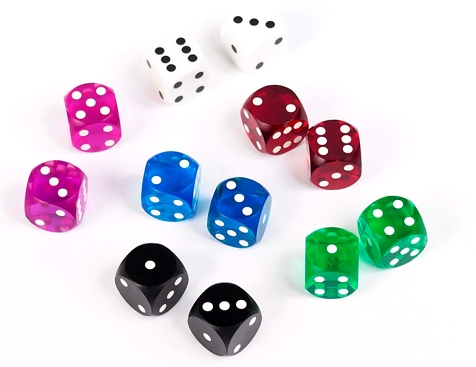 These rounded-corner dice are filled with material of the same weight and density as the material used for the body of the die. This guarantees that each face is uniform. Cohesive and indestructible, these dice are the most logical investment for any elite competitor or player looking to enhance their game. • Complete with two precision dice & case. • Dice Size: 5/8" Sq. 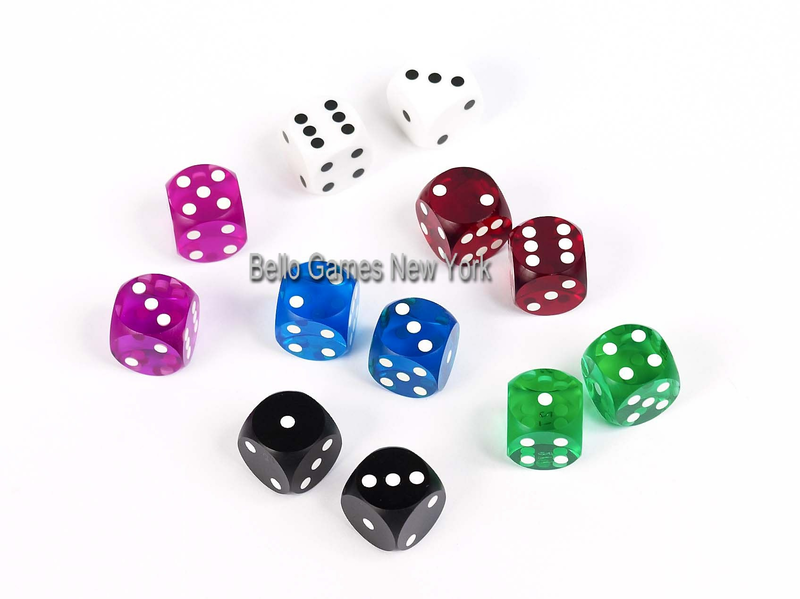 (16mm standard size dice). 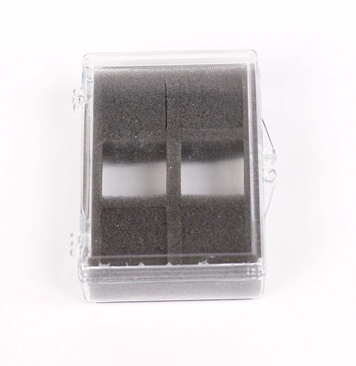 • Precision cut for the most accurate rolling. (the light shines through the dice) White & Black are dice are not translucent.